BLOWOUT SALE! Wash your dog without water! 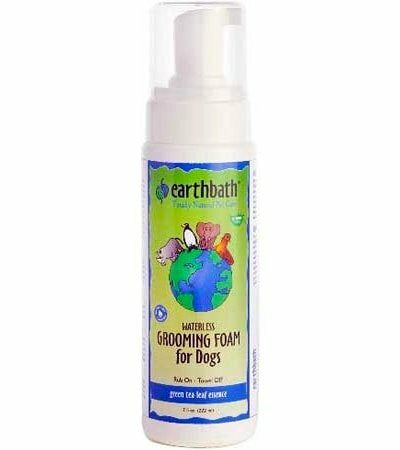 Earthbath Grooming Foam for Dogs will leave your furry friend looking and smelling better than ever before. Gone are: dirt, dander and drool. Here to stay: your sanity! 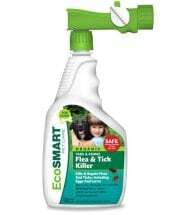 Hypo-Allergenic – Conditions coat and is fragrance–free. (Ingredients: Purified water, sucrose-derived cleansers, meadowfoam seed oil, shea butter, colloidal oatmeal, vitamin E, aloe vera and olive oil squalene – natural preservative). Green Tea Leaf – A natural anti-oxidant heavenly scented with green tea leaf extract. 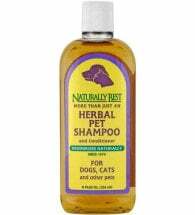 Helps control shedding too. (Ingredients: Purified water, sucrose-derived cleansers, meadowfoam seed oil, shea butter, colloidal oatmeal, vitamin E, aloe vera, green tea leaf essence, olive oil squalene – natural preservative). 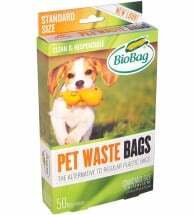 100% compostable! Made from GMO-free corn — NOT petroleum-based plastic.